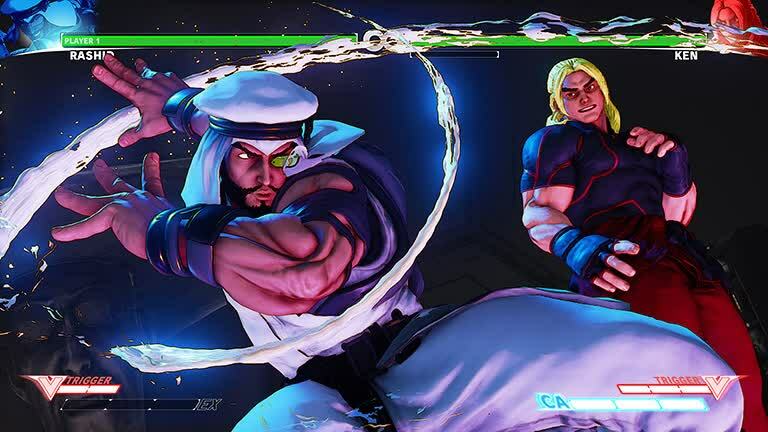 Street Fighter 5 is deep, endlessly fun, and immensely inviting, but local competitive play is currently the primary way to enjoy it. 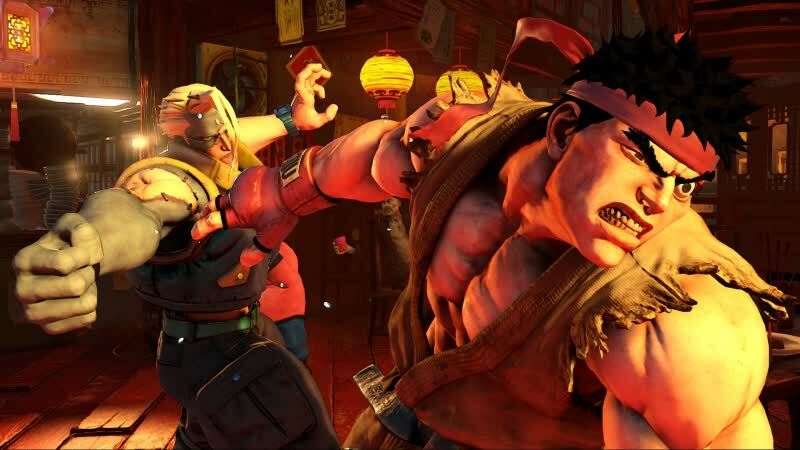 Street Fighter V has a long road ahead of it, and Capcom has to iron out the game's issues if it wants to keep casual players engaged. If it sticks to its projected update plans, that may very well happen; time will tell. 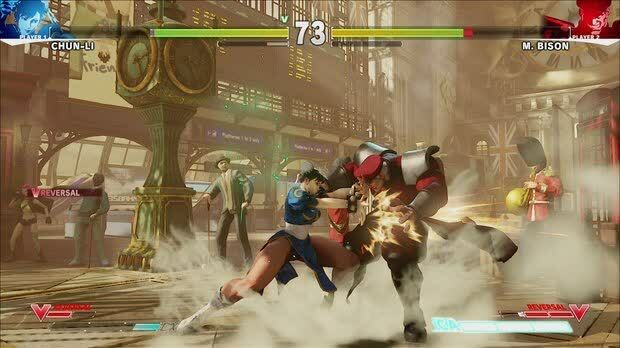 Those willing to stick it out now will discover one of the best fighting engines around, with a great cast and intelligently balanced fighting styles making it both challenging and fun. 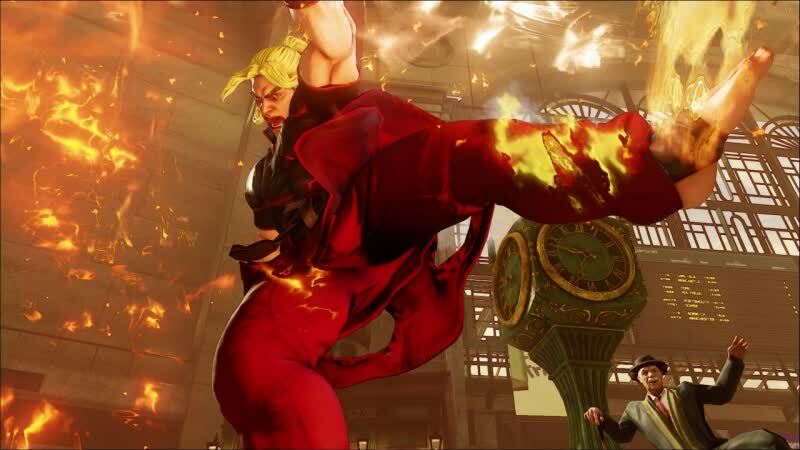 We don't doubt that Street Fighter 5 will be more than it is today at some point, and it may not even take long to get there. 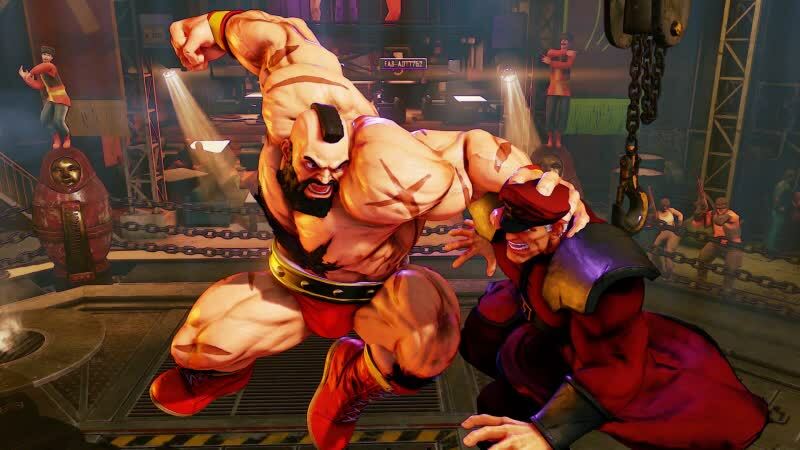 The most important skeletal elements of a strong fighting game are here, and they set the stage for a fighter that should have the legs to carry it years down the road. 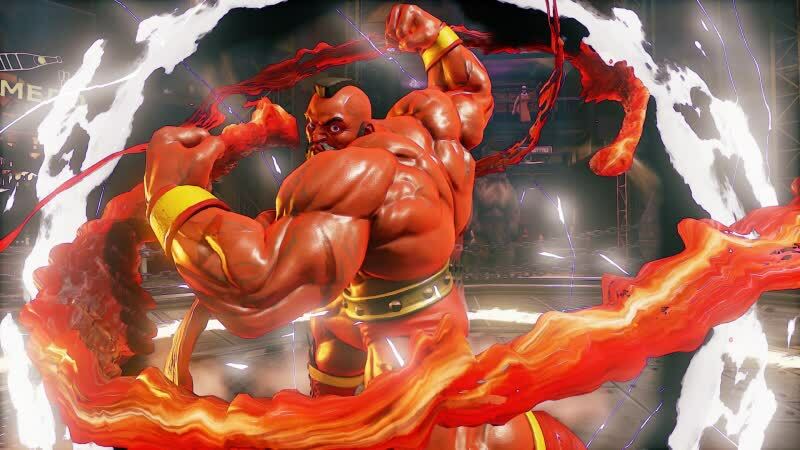 But for all but the most dedicated Street Fighter player, Capcom isn't making a reasonable case to jump on board yet. 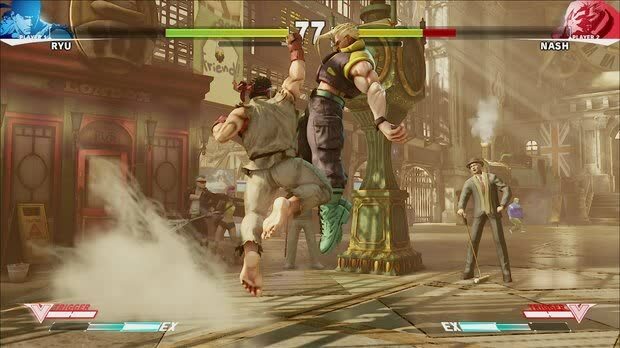 It’s such a shame that Street Fighter V launched in the state it did; it’s impossible to wholeheartedly recommend to everyone as a result. If you’re on the fence or a newcomer, you’re better off waiting for another update or two for the game to get fully fleshed out. 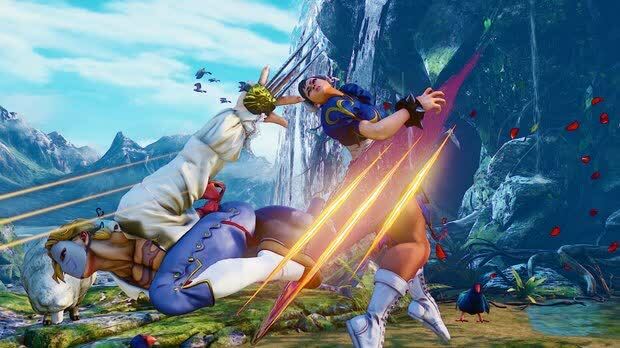 But even right now, beyond all its rough edges and missing modes, Street Fighter V is a tremendous fighting game at the top of its class.